Plants in this range are characterised by a combination of the colour green and shades of brown on the edges of the leaves. 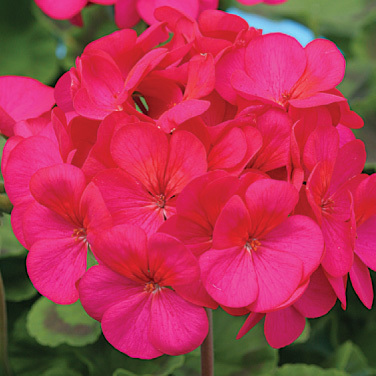 Bright-coloured blossoms create massive inflorescences and flourish abundantly throughout the season until frosts arrive. 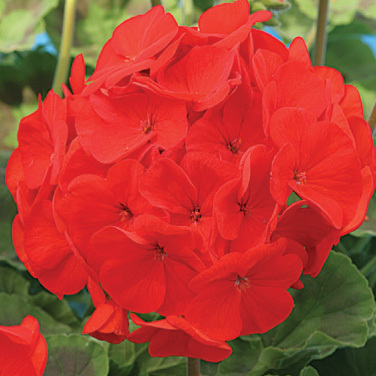 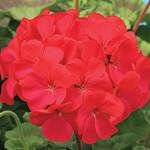 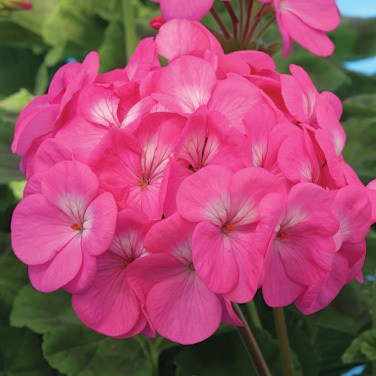 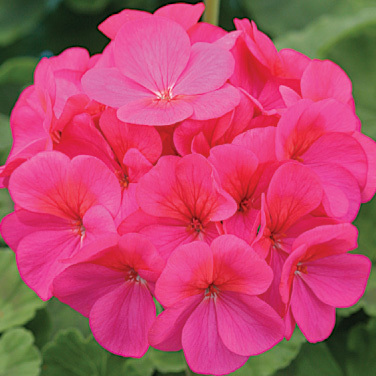 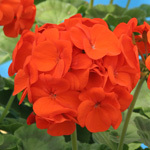 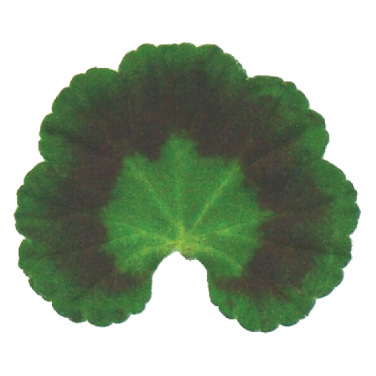 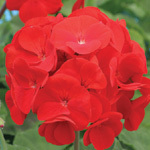 Varieties are early, compact and have distinctive leaves. Their high resistance to pests and adverse weather is also characteristic. 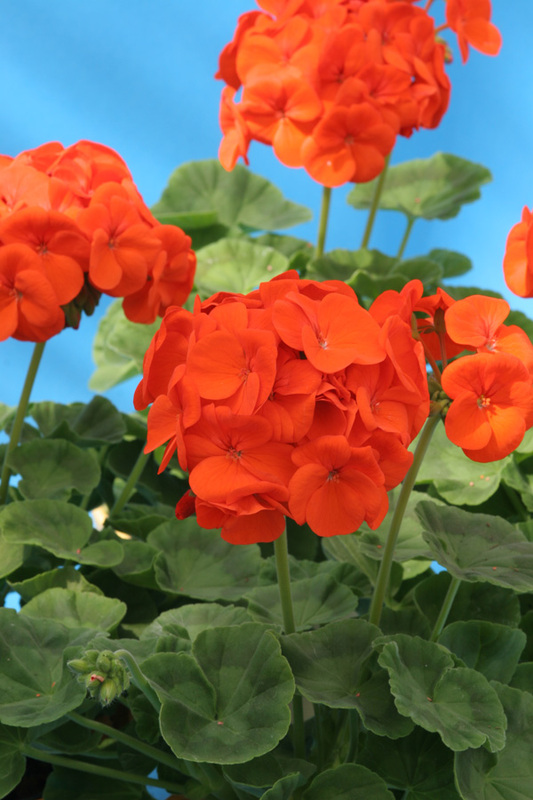 At the peak of the growing season, these varieties reach a height of 25 cm (height without inflorescence) and including inflorescence they reach a height of 35 cm. 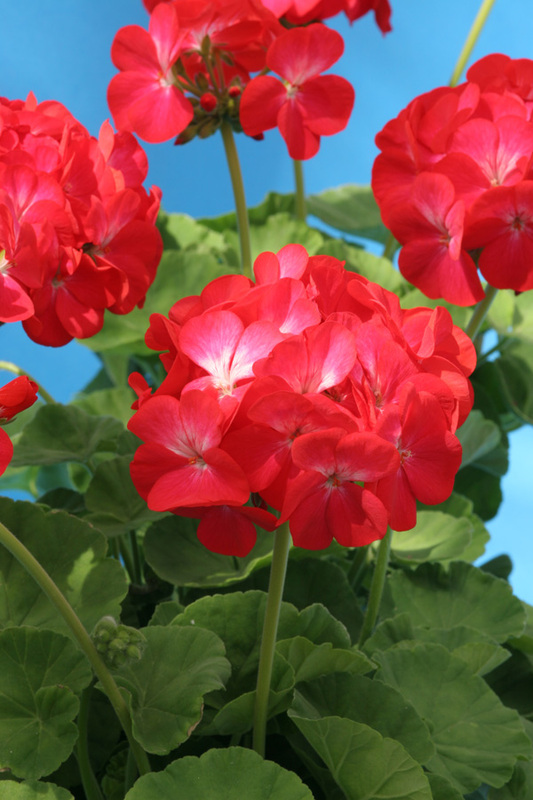 Plants reach 35 cm in width. 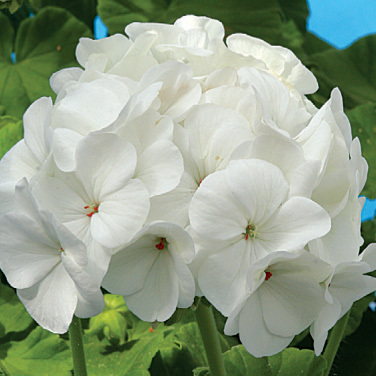 During the season, each plant generates around 50 to 60 inflorescences, each with a diameter of 11 to 12 cm. 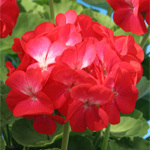 The varieties are ideal for professional cultivation.